Mic-O-Mic airplanes There are 7 products. 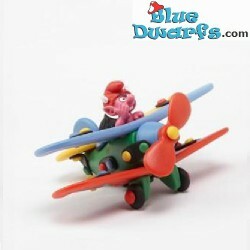 1 mic-o-mic airplane with smurfs (LIMITED EDITION, NR. 089002A). 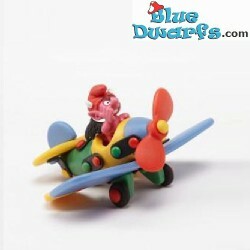 1 mic-o-mic airplane with devil (LIMITED EDITION, NR. 089002D). 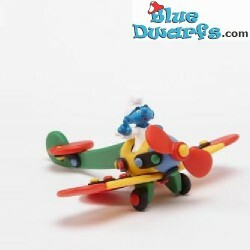 1 mic-o-mic airplane with devil (LIMITED EDITION, NR. 089005D). 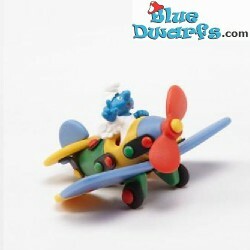 1 mic-o-mic airplane with smurfs (LIMITED EDITION, NR. 089007A). 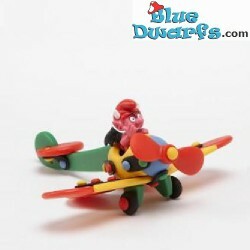 1 mic-o-mic airplane with devil (LIMITED EDITION, NR. 089007D). 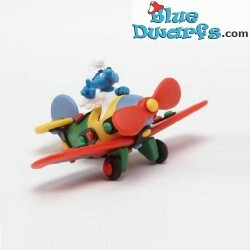 1 mic-o-mic airplane with smurfs (LIMITED EDITION, NR. 089008A). 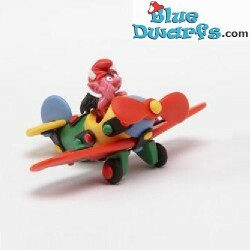 1 mic-o-mic airplane with devil (LIMITED EDITION, NR. 089008D).